GALION — The Galion Tigers welcomed the Ontario Warriors to Unckrich Stadium for week nine football action on a cold, rainy Friday evening. In the end, it would be the orange and blue picking up the victory in their final home game of the 2018 season, defeating Ontario; 45-21. With the victory, Galion improves to 5-4 overall and 2-4 in the Mid-Ohio Athletic Conference. For the Warriors, they fall to 3-6 overall and 1-5 in league play with the loss. 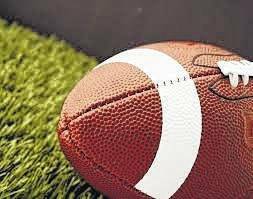 Week 10 will see the Tigers head to Delaware for a meeting with the Buckeye Valley Barons while Ontario will head to Marion for a meeting with the Pleasant Spartans. To wrap the regular season, Northmor will head be on the road at Highland for a meeting atop the KMAC with the Fighting Scots. The winner of the finale will claim the conference title. As for Centerburg, they will end their season on their home field against the visiting Fredericktown Freddies. 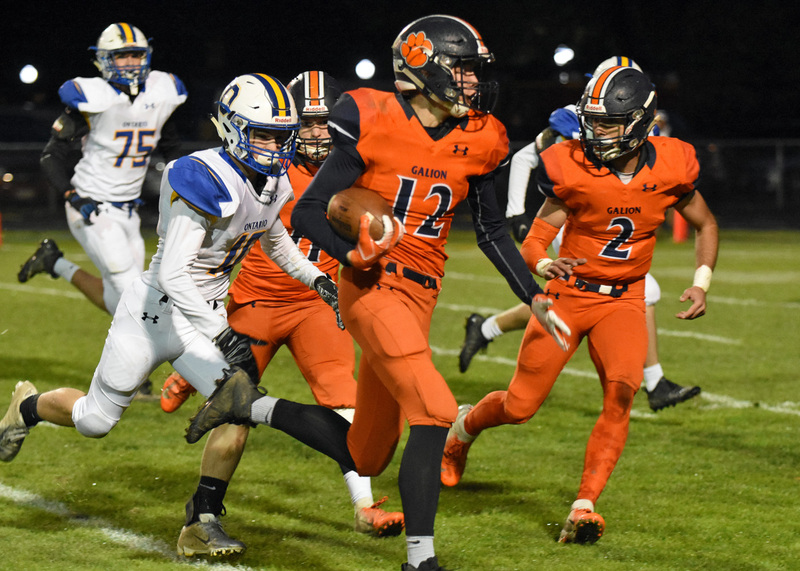 ATTICA — In week nine play, the Colonel Crawford Eagles headed to Attica for a meeting with the hosting Seneca East Tigers.